These Savings Incentive Program recipients enrolled in the program January 2018 and will graduate December 2019. 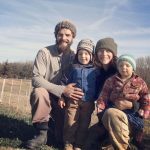 Andy and Betsy have been raising lamb, goat and pork at Fat Pasture Farm near Lorimor, Iowa, since 2016. They use regenerative practices, including intense pasture rotations to achieve 100 percent grass-fed meats and pastured pork, and supplementing their animals with only organic, soy-free, low-corn rations. Andy and Betsy recently added layer hens so they can expand their product offerings to include pasture-raised eggs. 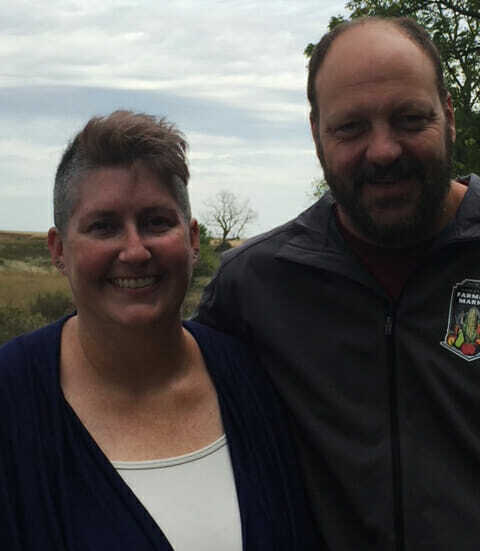 The couple wanted to be part of the Savings Incentive Program to access the support, guidance and accountability of a mentor as they work to create a marketing plan to add wholesale accounts to their marketing mix. After college, Whitney decided to pursue her love of gardening by working at a couple of farming internships before partnering with Jordan Clasen at Grade A Gardens. 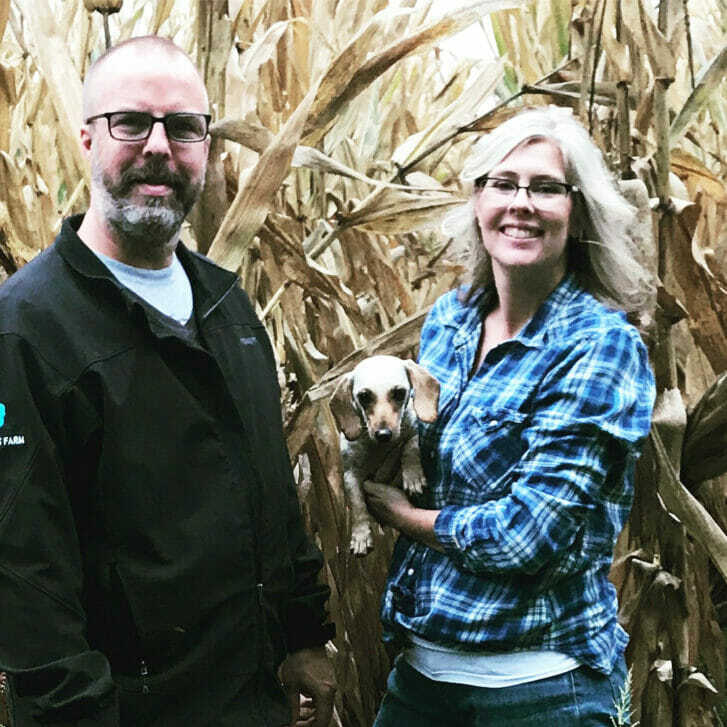 Together, they farm 12 acres in the growing suburb of Johnston, Iowa, marketing through the Des Moines Farmers Market and to CSA customers. Whitney and Jordan have six acres of certified organic fruit and vegetables; two acres of garlic; 300 egg-laying chickens; and bees. As Grade A Gardens continues to expand, Whitney and Jordan want to become more efficient and sustainable. They also plan to increase their production of storage crops to extend their marketing season. 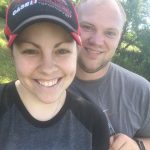 Whitney applied to the Savings Incentive Program to gain a better business planning background; foster new relationships with PFI farmers and other agriculture experts; and to work towards a goal that will help their farm grow. After purchasing their acreage from Garin’s uncle, Garin and Kristten decided to try their hand at farming. In 2016, they started Uncle G’s Farm near Ogden, Iowa. They raise pastured chickens that are organically fed, outdoor-raised pigs, free-range laying hens, a few cows and several dogs. Starting to farm with no farming background, Garin and Kristten have developed a passion for sharing the knowledge they are gaining. They hope to become a source for Iowans to access locally grown and ethically raised meat, and to become a resource for other people who are thinking about raising their own meat. Garin and Kristten plan to use the Savings Incentive Program to find focus and to plan for their farm as they develop their farm infrastructure. They are also looking forward to developing a relationship with their SIP mentor so they can expand their farming knowledge. Brandon and Margo operate Friedlein Produce near Guttenberg, Iowa. They raise pumpkins, tomatoes and peppers, and have started an apple orchard. Brandon was raised on his family’s row crop farm, and started growing pumpkins in high school. He still helps on the family farm, and works as a seed dealer on the side. Margo has started to sell baked goods at the Guttenberg Farmers Market. In 2017, she obtained a home bakery license to allow for more marketing opportunities. Brandon and Margo’s farm vision is to expand their vegetable production to incorporate more summer crops and additional squash varieties. They hope to add a greenhouse in order to extend the growing season, and they plan to grow mums to sell at future autumn harvest events. 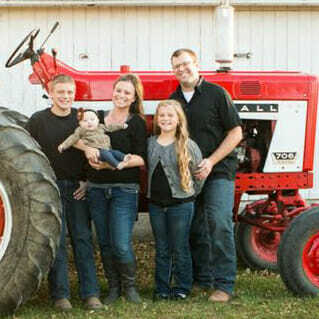 The Friedleins are looking forward to having the guidance of mentor through the Savings Incentive Program to help them expand and improve their operation. Heath has been raising row crops and broiler chickens for the last two years in the Loess Hills near Council Bluffs, Iowa. 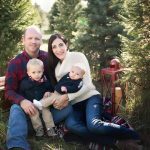 His wife, Katie, two sons and other family and neighbors also help with the operation from time to time. Heath’s vision is to create a diversified organic grain and livestock operation serving the communities of Council Bluffs and Omaha with high-quality, direct-marketed meat. Heath is excited to connect with a mentor by participating in the Savings Incentive Program. By the end of the program, he hopes to have gained additional knowledge and to have a workable business plan. 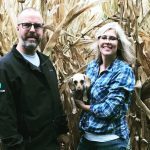 Jason and Angela started Lucky George Farm after purchasing a dilapidated and forgotten 20-acre farm just outside of Derby, Iowa. They have set up their business as a conservancy farm where they raise rare-breed livestock that are endangered or on the brink of extinction. The couple focuses their efforts on British breeds of livestock, including Large Black pigs and Devon cattle. Their goal is to serve as a genetic ark for rare-breed pigs originating from the United Kingdom while becoming the United States’ preeminent breeder of Large Black pigs. Jason and Angela believe they can achieve their goals by promoting the traditional qualities of Large Black pigs – including the pigs’ delicious and distinctive flavor – to American farmers, as well as exporting breeding stock around the world. 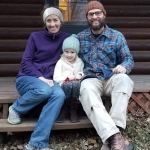 The Johnsons applied to the Savings Incentive Program to build on their efforts and take the next steps towards turning their vision into reality. They are also looking forward to accessing the knowledge of the PFI network and its members through the program. 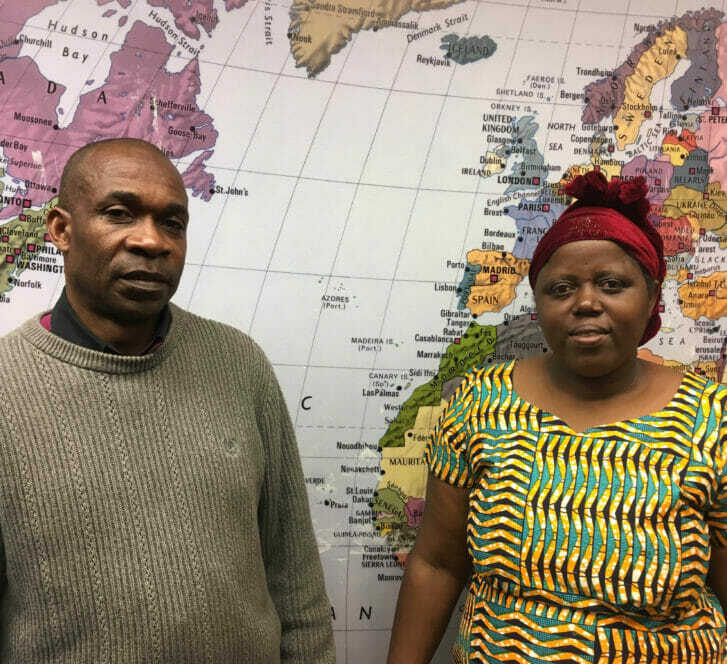 Innocent and Marie farmed together in the Democratic Republic of Congo and Tanzania before coming to Des Moines. Together with their four children, they raise Certified Naturally Grown vegetables, including some crops from their home country along with others they have learned to grow since coming to Iowa. 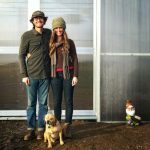 In 2011, they started farming at Global Greens Farm in West Des Moines, expanding from a 50-by-50-foot plot to a quarter-acre plot. 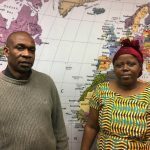 Innocent and Marie hope to expand their farm to include two or more acres of vegetables, chickens and possibly other types of livestock. Through the Savings Incentive Program, they are excited about having a mentor, meeting many other farmers and saving money to buy an asset for their farm. Jake and Bridget raise broiler chickens and sheep on pasture at Fancy Grass Farm near Solon, Iowa. As they work to improve their pasture management, they envision a multi-species, rotational grazing operation with the potential for additional specialty crops. 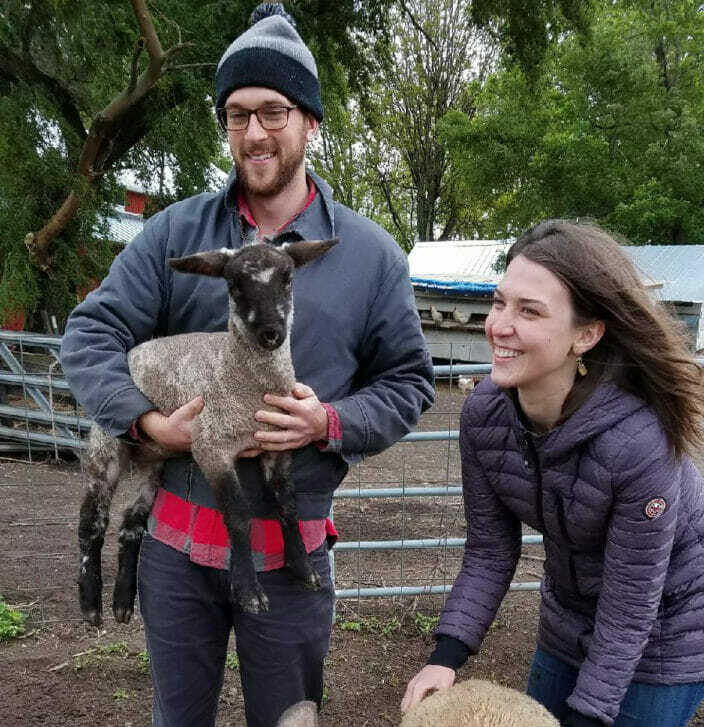 Through the Savings Incentive Program, Jake and Bridget want to gain technical advice and insights from a mentor, become more connected within the Practical Farmers network and have a structured format to work through their business planning process. In 2012, Andrea and Alan purchased an acreage they eventually named Mulberry Ridge Farm. Following an extensive remodel of the old farmhouse, they finally moved to the acreage in April 2013. Along with their three children, they raise laying hens and Dwarf Nigerian goats, and they started designing and selling Christmas wreaths in 2016. 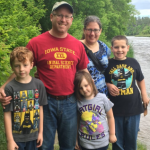 Alan is the agriculture education instructor and FFA advisor at Red Oak High School; Andrea works part-time as the director of Iowa State University’s State Science and Technology Fair of Iowa. 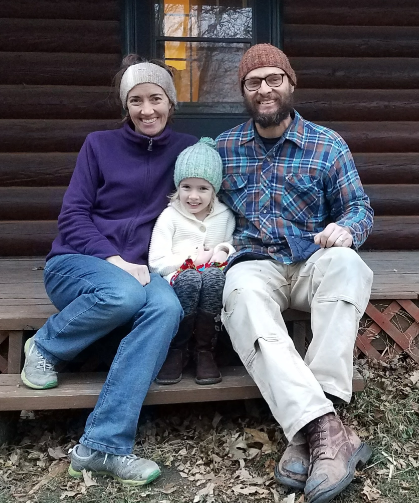 Alan and Andrea’s goal through the Savings Incentive Program is to purchase additional land adjacent to their property to expand their operation into Christmas trees, cut flowers, heirloom pumpkins and a variety of other crops. Matthew and Donna started JSC Stock Farms near Story City in 2015 after purchasing an acreage consisting of pasture and timber. Today, they raise pork and beef using old-fashioned methods. This type of farming is more time-consuming and labor-intensive, but it allows their three children to be involved. 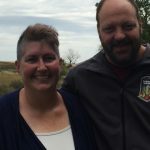 As their farm grows, Matthew and Donna foresee obtaining more pasture to expand their beef operation, and expanding to other markets such as restaurants and food distributors. They are planning to use their Savings Incentive Program match money to add fencing and purchase more breeding stock. Mark and Theresa have decided to take their years of hobby farming experience to the next level. 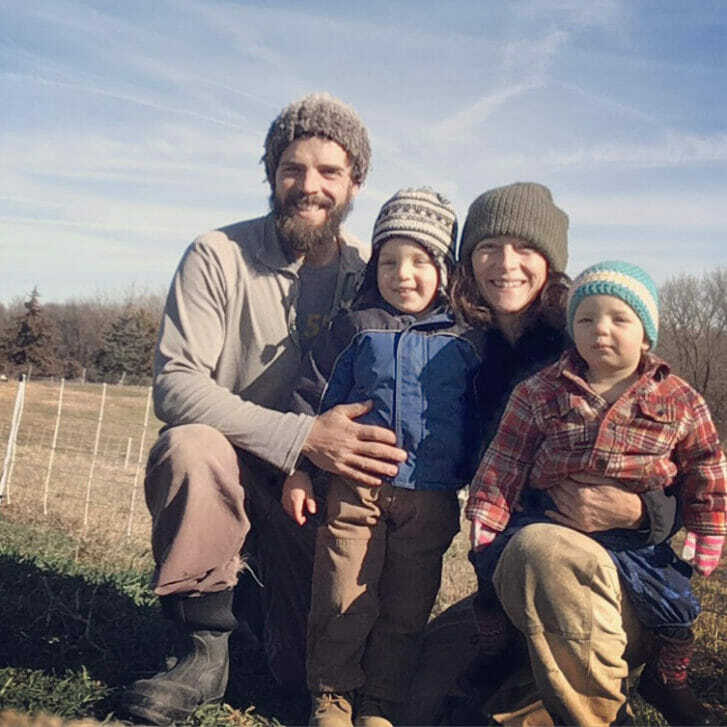 They purchased an acreage near Waverly, Iowa, and plan to start Solstice Farm, a diversified livestock and fruit farm where they envision the different enterprises complementing each other in order to provide responsible food options for their community. In 2018, Mark and Theresa plan to start with pastured poultry for egg and meat production, pastured hogs and a fruit orchard. As they grow their farm, they also plan to seek organic certification. They are most excited about the chance to work with a mentor through the Savings Incentive Program who can help guide their new farm in the right direction.